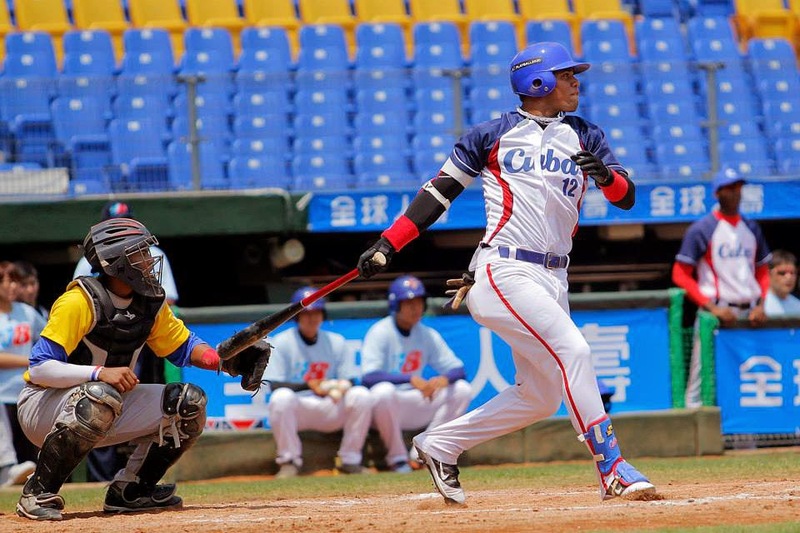 At just 19 years old, young Cuban sensation Yoan Moncada is an absolute phenom. Moncada may very well be the most hyped teenage prospect since Bryce Harper. Within a few seasons, several scouts and big league clubs believe Moncada could be the next Robinson Cano at second base. It’s interesting that Moncada is talked about in the same breath as Cano. Cano’s a guy I’ve always wanted to see in Pinstripes; maybe one day, right (sigh)? Anyway, the slightest notion that Moncada could be the type of player that Cano was for the Yankees should give everyone an immense amount of excitement. Moncada is the prototypical five-tool player with speed, arm strength, ability to hit for average, ability to hit for power and fielding ability. For additional comparisons, scouts view Moncada’s five-tool potential to be similar to other Cuban sensations, Yasiel Puig and Jorge Soler. And one simply cannot ignore the fact that Moncada stands at 6 feet 2 inches tall and weighs 205 pounds (according to baseball-reference.com), again at just 19 years old! 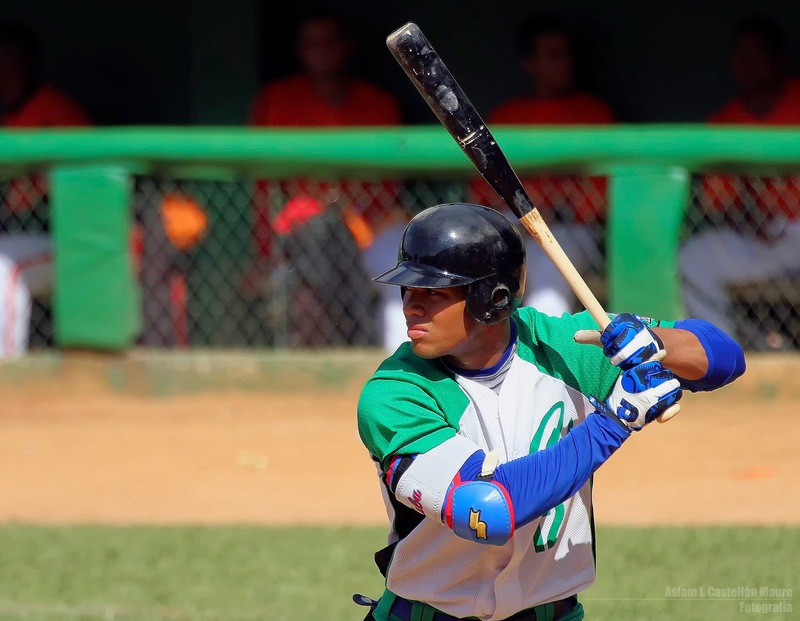 Back in November, Moncada worked out in front of about 70 scouts. Yoan ran a 60-yard dash in just 6.56 seconds which led scouts to grade him at a 70 speed on the common 20-80 scale scouts use. His other grades would have averaged out as follows: hit: 70, power: 60, arm: 60, fielding: 50. For those not familiar, those are incredibly favorable grades, with potential to get even better which is why many believe Moncada would be a consensus number 1 overall pick if he was eligible for the 2015 Amateur Draft in June. Additionally, Moncada hit to a slash line of .277/.388/.768 with 4 home runs, 15 RBIs, 11 doubles, 4 triples, and 21 stolen bases in two seasons in Cuba (101 games) at the ages of 17 and 18 (where he was nearly 11 years younger than the league average). This begs the question, where will Yoan Moncada end up signing? For starters, we can assume that the big market teams will make a push at signing the young Cuban phenom. Additionally, other clubs will make a push to sign Moncada. The teams considered to be “in the hunt” for Moncada (in no particular order) appear to be: Yankees, Dodgers, Red Sox, Giants, Angels, Nationals, Tigers, Rays, Padres, and Braves. Now, you may be wondering, what is it going to take to get this kid? First and foremost, one should understand that any club who signs Moncada will almost certainly have to go over the international spending limits, if they haven’t gone over already. Going over the spending limit for an international player under 23 years old results in a 100% tax on the contract signed. For example, if Moncada signs a 50 million dollar contract, that results in a 50 million dollar tax the Yankees must pay, therefore, Moncada contract would essentially be worth 100 million dollars. So, why not? In my mind, the Yankees should absolutely make a strong push to sign Yoan Moncada. If you follow the @BronxBomberBlog on twitter, you may remember me tweeting that it should be considered a failure on the part of the whole organization if they fail to sign Moncada (click here to see tweet). This is still true, and I wouldn’t mind the Yankees dishing out the big bucks to sign Moncada whatsoever. 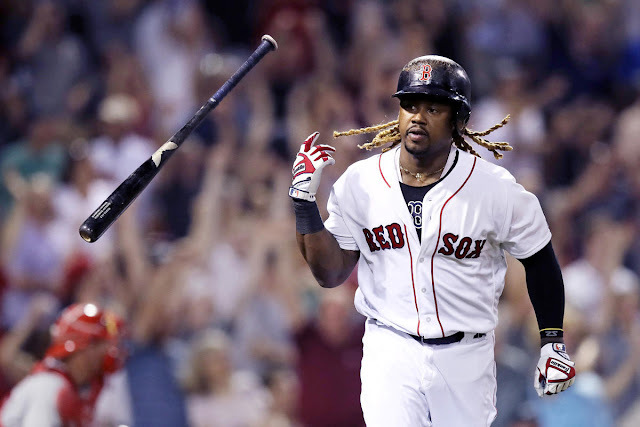 Sure, there is high risk in signing such a young kid to an expensive contract, but we’ve seen it work out far too often with Cuban players to not take the risk (Puig, Jose Abreu, Soler, Yoenis Céspedes, Aroldis Chapman, José Fernández, Alexei Ramírez etc.). Remember, the Diamondbacks recently signed 24-year old Yasmany Tomas to a 6 year, 68.5 million dollar deal (thus avoiding the tax), but a 4-5 year deal between $30-$40 million to Moncada roughly levies the same risk in the long run. Ever since Moncada became eligible to sign with any team, I’ve loved the idea of having him in the Bronx. Potentially, he could be a huge piece to championships in the coming seasons and could be the centerpiece of a new core of youth we will likely see beginning in 2016. In the event that the Yankees sign Moncada, it is realistic to expect that he will spend the 2015 season in the minors, with a potential September call-up. Starting the 2016 season, expect Moncada to be at Spring Training with a fair shot at making the team (at 20 years old) with the potential to be called up in May or June. 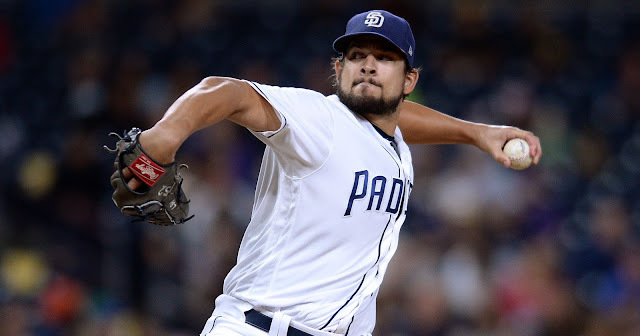 As Yankees fans, we should be anticipate a big contract coming Yoan’s way and we can only hope that check will be dished out by Brian Cashman and the Yankees organization. The kid is a potential Pinstripe and is going to be a stud. This is the type of opportunity that the Yankees simply cannot pass up. 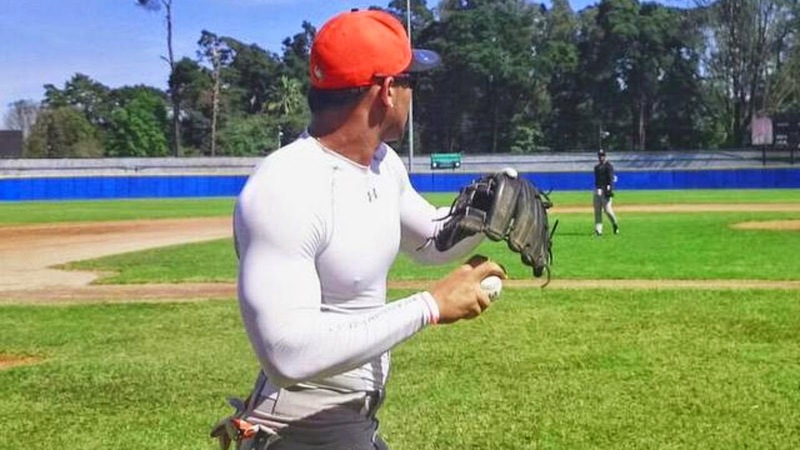 At the bottom of the page, I will leave you with a picture to put in perspective of how big Moncada already is. Make sure to check it out! That’s my take on Yoan Moncada, comment yours below, or tweet us your thoughts! 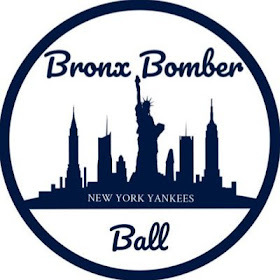 Follow the @BronxBomberBlog on twitter for more Yankees updates, analysis, stats and interviews!